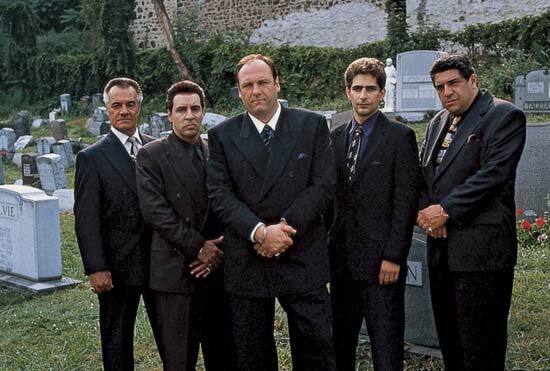 Rest in peace James Gandolfini! 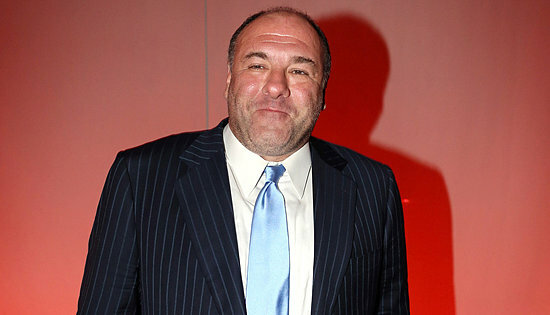 The actor most known for playing tough-guy Tony Soprano in the television series “The Sopranos” passed away today of a heart attack while vacationing in Rome, Italy. He was only 51 years old. 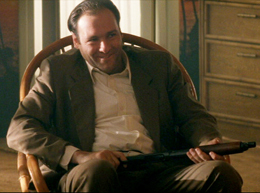 My favorite Gandolfini movies are True Romance (1993), Get Shorty (1995), and Lonely Hearts (2006). Most recently he has had parts in Killing Them Softly (2012), Zero Dark Thirty (2012), and The Incredible Burt Wonderstone (2013). He made the film Violet & Daisy (2011) in 2011, but the film has yet to be released. It may have had limited release on 5/3/13, but it has yet to be available in my area. James Gandolfini with be missed. He always brought a ton of energy to his characters and really knew how to make his presence known. 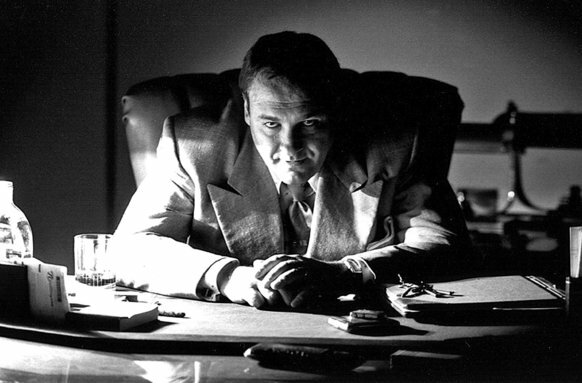 That presence will live on in all of his films and television shows for many years to come. 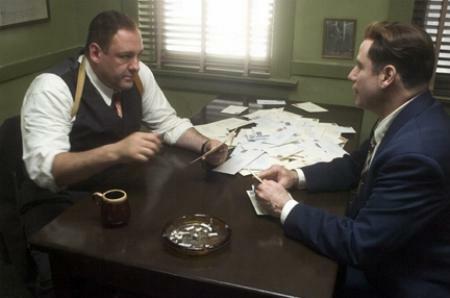 Click on the links below to my James Gandolfini movie reviews.